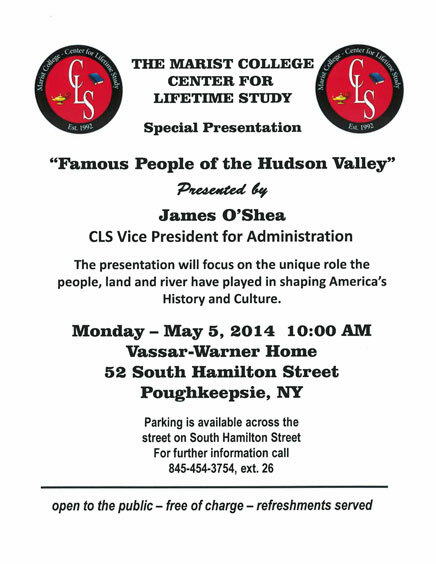 Vassar-Warner Home is hosting this special presentation. Hope to see you there! 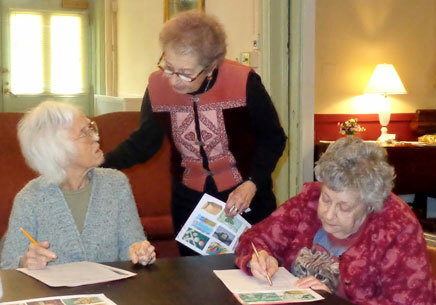 Instructor, Barbara Mindel, works with residents, Rose and Judy, in Writer’s Workshop. 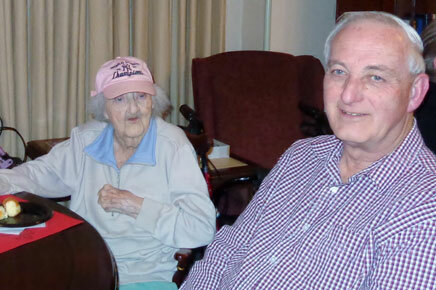 Our residents enjoy working with instructor, Barbara Mindel, during Writer’s Workshop.